This is Kim. She is one of the owners of The Paper Hound. The Paper Hound is a lovely bookstore (my favorite kind) in Gastown. Kim herself is also lovely. 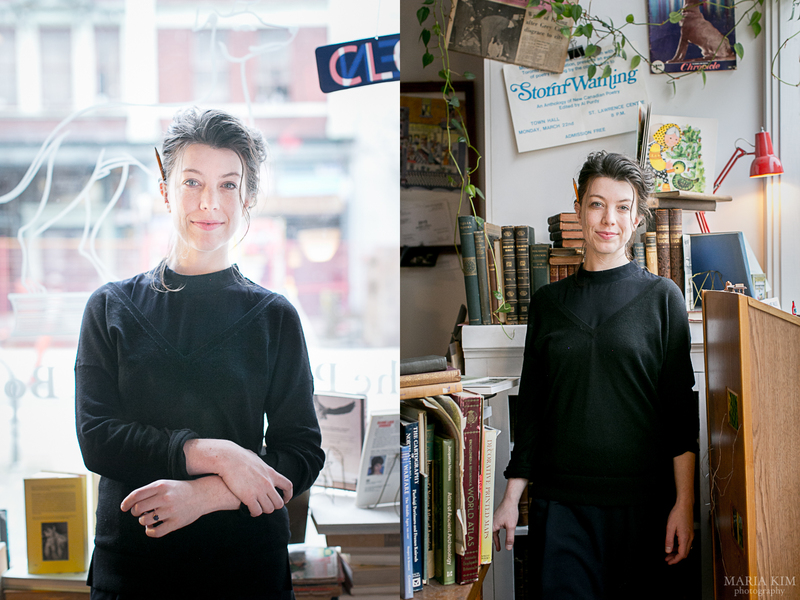 Not only did she let me do a shoot in her bookstore, but she has a delicate beauty that I am so grateful she let me capture. These portraits have both healed and reignited something within me. This entry was posted in Portrait, Uncategorized, Vancouver on April 2, 2016 by mkimadmin.